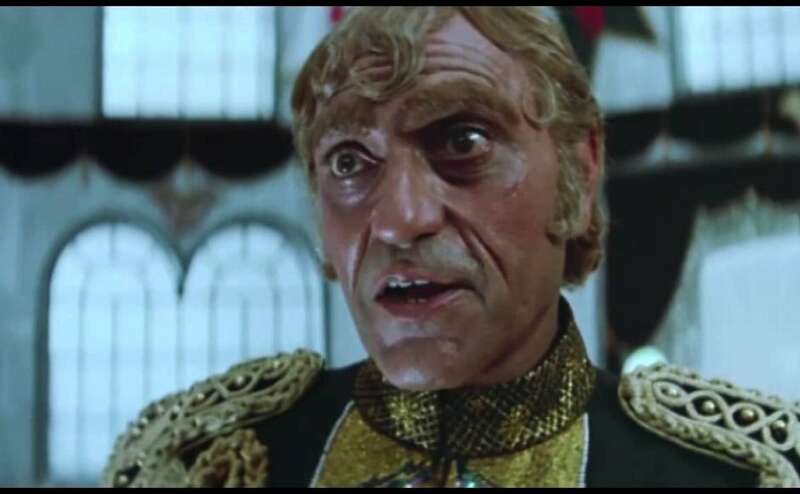 A throwback at Amrish Puri's characters over the years. 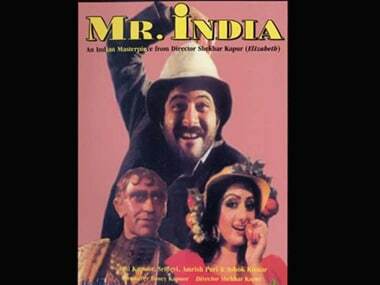 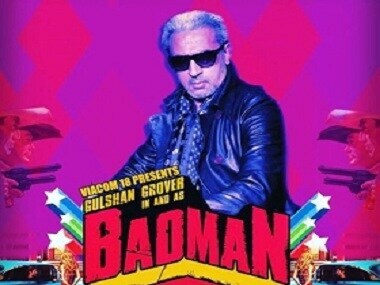 Shekhar Kapur had directed "Mr.India" years back, but the craze for the sci-fi superhero film is still intact. 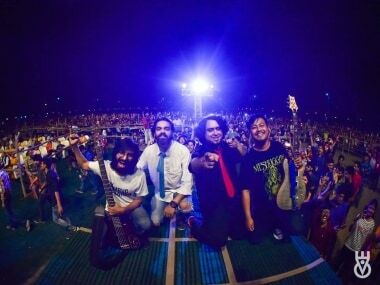 Now one can re-live the entire experience and meet the iconic Mogambo in a new ride at a theme park. 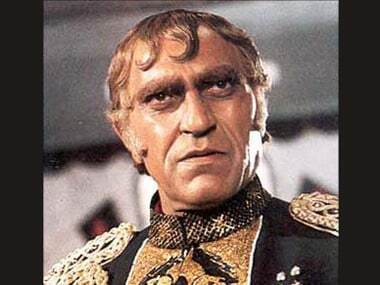 In the original, Amrish Puri played the baddie Mogambo and his performance was one of the high points of the sci-fi comedy.